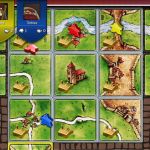 The award-winning tile-based board game by Klaus-Jürgen Wrede is finally available for your Windows Phone! 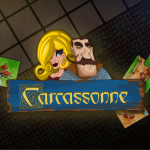 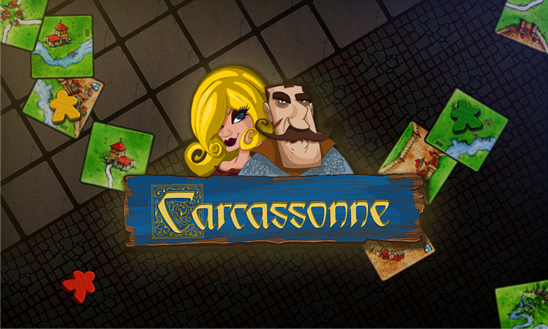 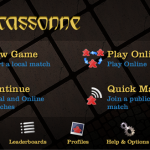 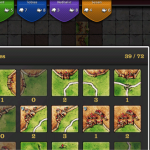 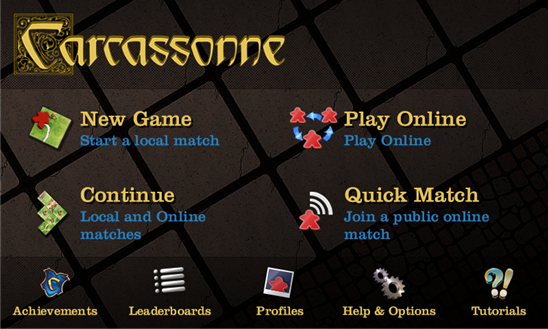 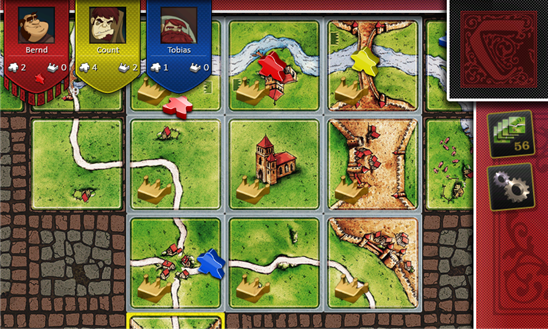 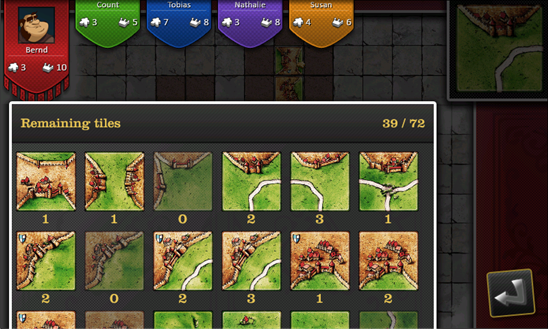 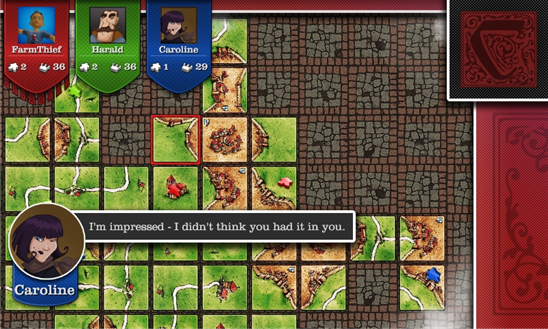 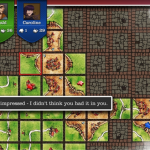 Just a few years after its release, Carcassonne became a modern classic and a must-play. 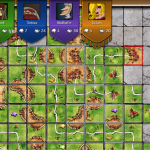 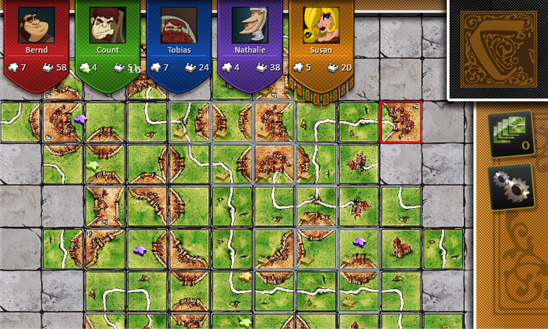 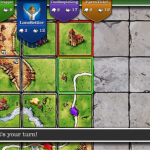 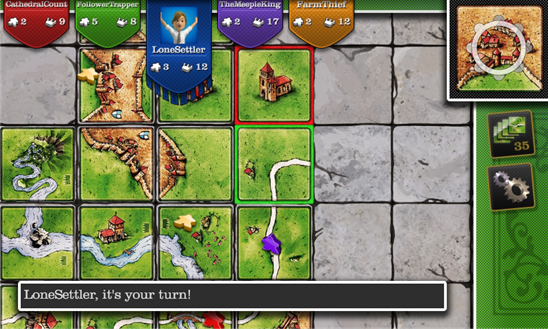 Turn by turn, the players create a landscape by placing tiles with roads, cities, fields, and cloisters. 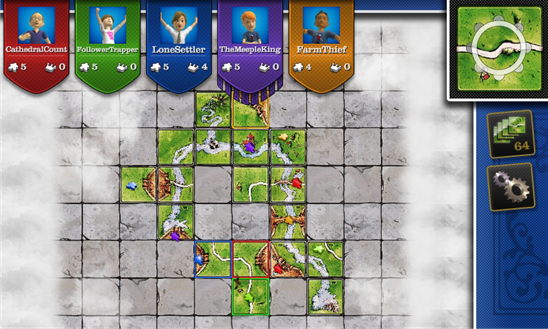 Deploy your followers – knights, monks, thieves, or farmers – and try to score the most points to win the game. 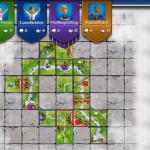 The ever-changing landscape makes each game a new experience. 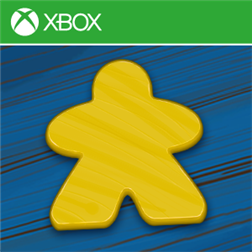 With the official expansion “The River II”, Online Multiplayer, Xbox LIVE Achievements and Leaderboards, this is an essential title for board game enthusiasts.